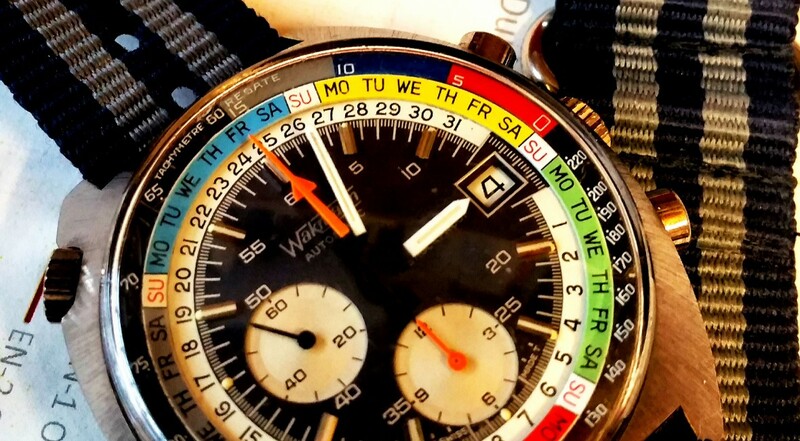 On the face of the watch it only says Wakmann Automatic . 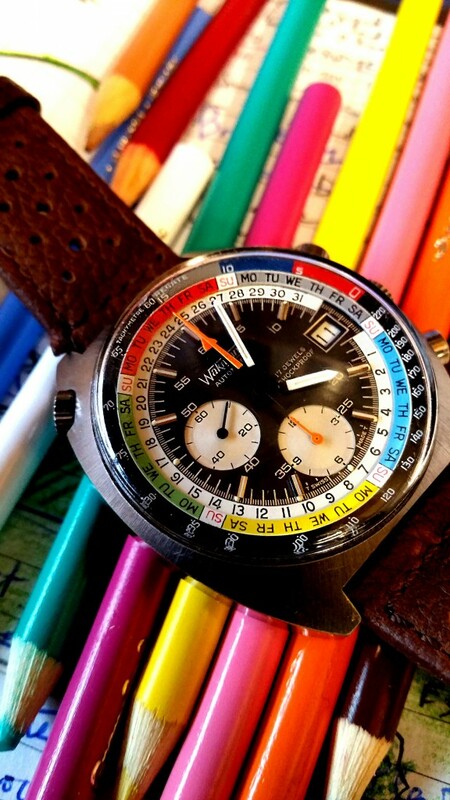 There is no mention of Breitling, just the information from the tachymeter, the days of the week, and the date window, and the hands of the watch. Six hands to be exact. 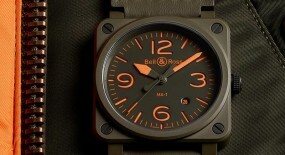 Two hands to tell conventional time, two orange hands reflect the stopwatch features, there is an orange cumulative time counter in a sub-dial at six o’clock, letting you know the watch can time a 12 hour race and at nine o’clock, we have the seconds hand. In black. At first glance there is a lot of data to absorb and there are a lot of colours to sift through, but the more you look at the watch the more you begin to compartmentalize each function and feature, and once you begin to fully understand how the data provided can be extrapolated and used, you realize what a remarkable watch it is. That is of course, if you have already fallen in love with it. Or are in the process of falling in love with it. For me, it was love at first sight. 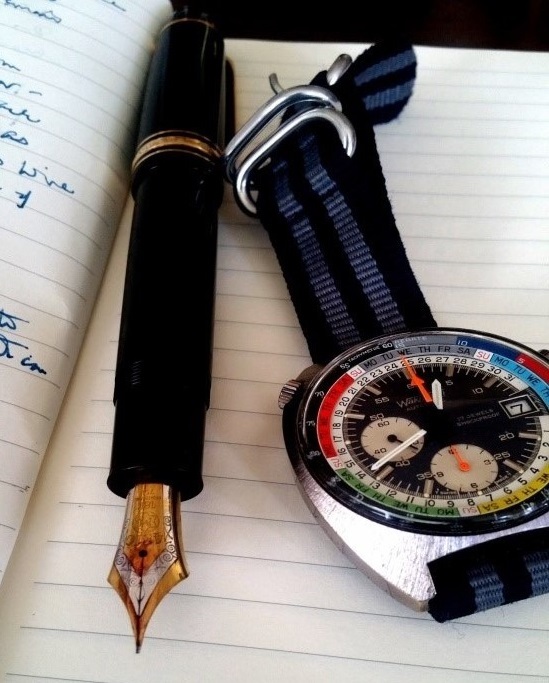 It was the shape of the watch and its weight that did it for me. It just sat solidly on my wrist and I immediately felt as if I had just been given a testosterone booster in the jugular. I also realized that I had done some growing up in the shadows. 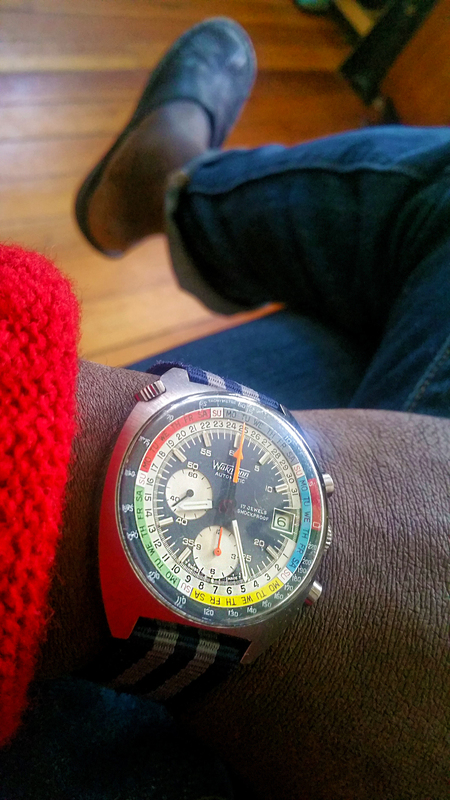 I didn’t care about the name of the watch… I cared about how it made me feel. 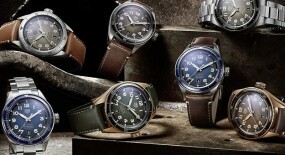 So it didn’t matter if it was a Rolex, or a Jaeger, or a Heuer, or indeed, a Breitling. It didn’t matter. It didn’t matter at all. 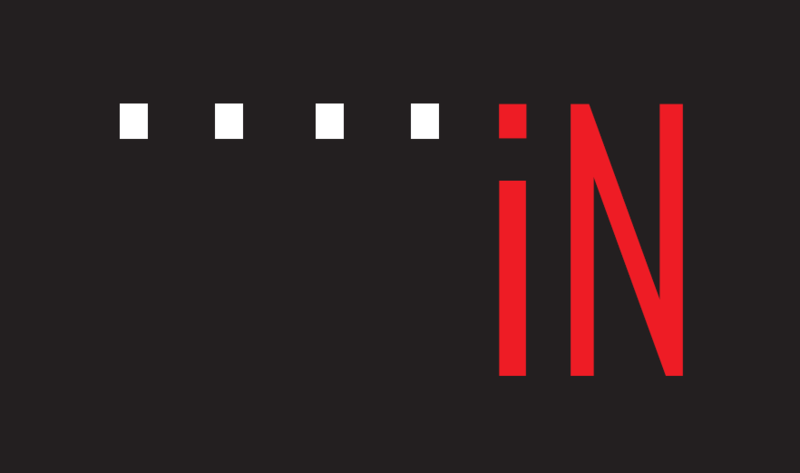 It wasn’t till I did some reading that I found out that Iko Wakmann, the founder of the brand was originally Portuguese, that he had moved to New York in 1943, founded the company in 1946, and listed it on the U.S stock market in 1947. One year later. 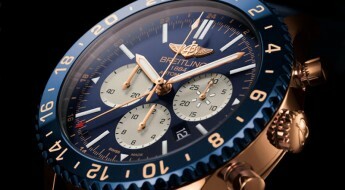 So where does Breitling fit into the whole picture? 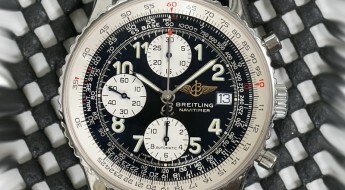 What’s a small and young Portuguese/American company like Wakmann doing cozying up with a heritage group like Breitling? The answer? Taxes. It’s remarkable what people and companies will do to navigate around taxes legally. 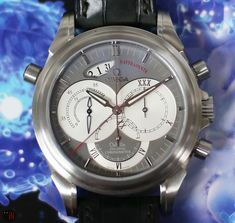 In this case, Wakmann, became Breitling’s representative in the United States. 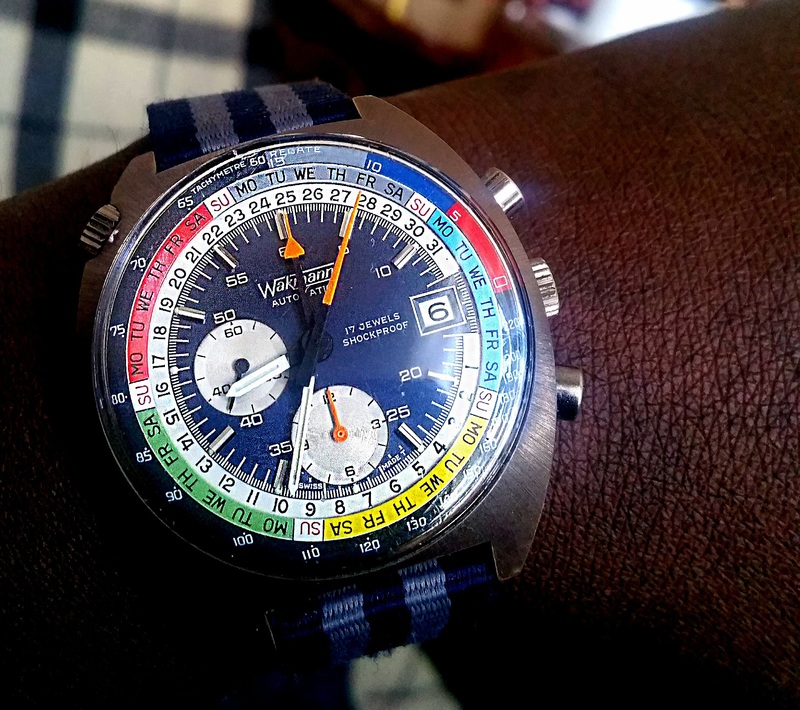 They basically manufactured the American Breitling’s since Breitling would be heavily taxed for importing whole watches to the U.S market, Wakmann happily became their U.S subsidiary. 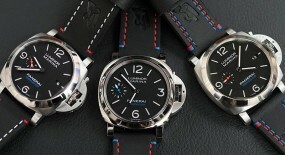 Producing the watches on U.S soil. 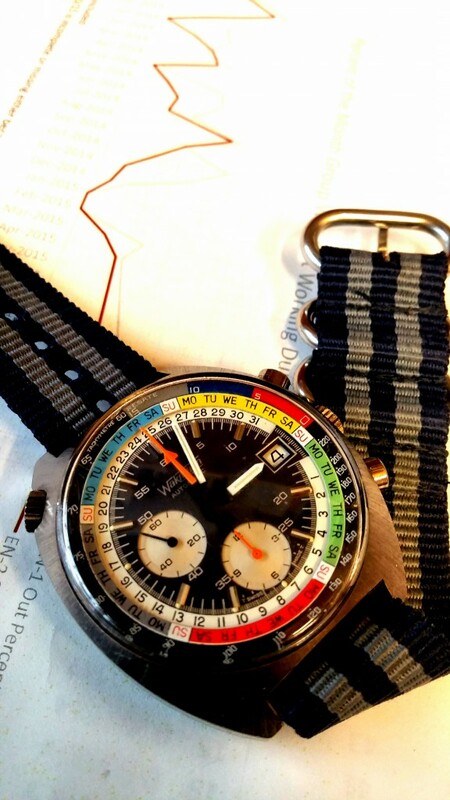 So a Breitling was sort of a Wakmann that was sort of a Breitling. 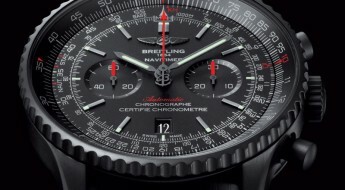 Hence the Breitling connection. 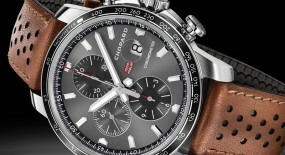 No matter how intertwined this watch’s heritage is, as an instrument, it has exceptional functionality. Everything is there for a reason, and nothing is superfluous. 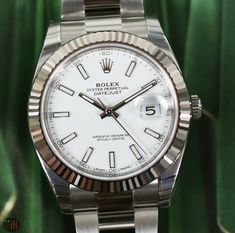 The hands are a brilliant white, so telling the time at a glance is easy. The date is clear to see. And the timer hands are a luminous orange. The watch even comes with a monthly calendar, tidily tucked away on the outer most inner bezels of the watch, five weeks in five different swathes of colour. 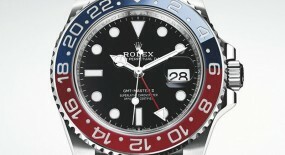 The left hand crown of the watch moves the bezel with the days on it around the watch clockwise and anticlockwise. 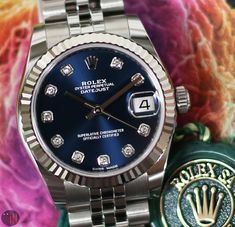 Line up the first day of the month with the number one of the second inner bezel. Do this at the beginning of each month, and voila! You have your calendar! Now on to the two orange timing hands. The first is a conventional timing hand, that when used with the tachymeter can be used to time speeds in either Km/h or Mp/h when measured over a distance of a kilometer or a mile. 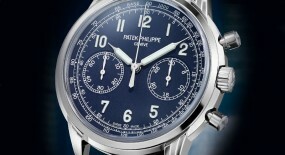 The second scale on this watch is what makes it an exceptional maritime instrument. The Regate scale, only used in sailing races. It’s like having a special countdown timer on your watch for nautical Formula one races. At the beginning of a sailing race, two pistols are fired. The first pistol is fired fifteen minutes before the race starts. The next pistol goes off five minutes before the race starts. Once the timer is on the second timing hand it will start counting down. 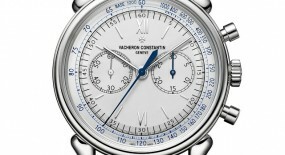 After five minutes, there is a small number ten on the tachymeter bezel. That ten tells you that five minutes have elapsed and you have 10 minutes to get the yacht ready and have the crew in position. After ten minutes have elapsed, the timing hand will line up with a small number five. This tells you that you have five minutes to launch. The second pistol will also be fired then as well. These last five minutes are critical. Everything has to be shipshape so to speak. 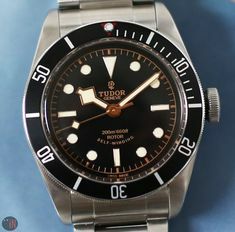 For me this watch is the sort of watch I think a lone seadog would find useful on his wrist sailing around the world solo. 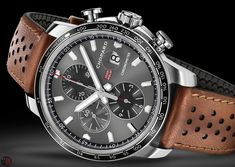 There is a calendar, the tachymeter lets you know how fast you are going on any given day and between the nautical charts, the calendar and the tachymeter, you can literally estimate days of arrival at different ports along the way on the trip. 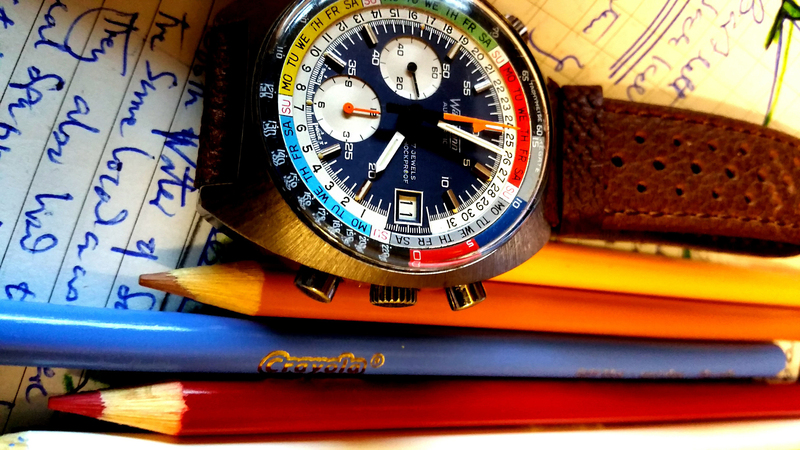 Having the days of the week in different colours would help the wearer keep track of not just the time on their wrists, but anticipate time to come and make essential decisions based on this knowledge. 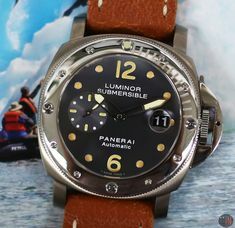 This is a beautiful vintage maritime chronometer that has many sea-faring stories to tell and many more adventures to come. 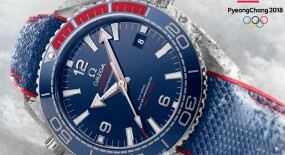 It’s the sort of watch you might find on the wrist of an elderly Admiral or First Sea-Lord.